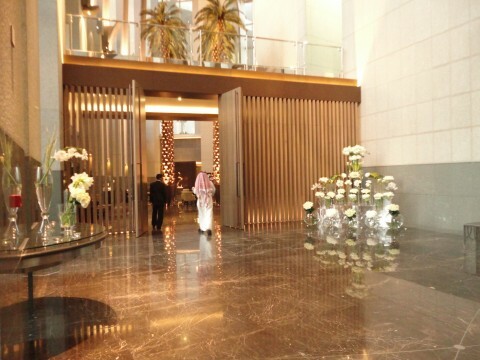 This project included a major refurbishment of the prestigious Four Season Hotel in Riyadh. 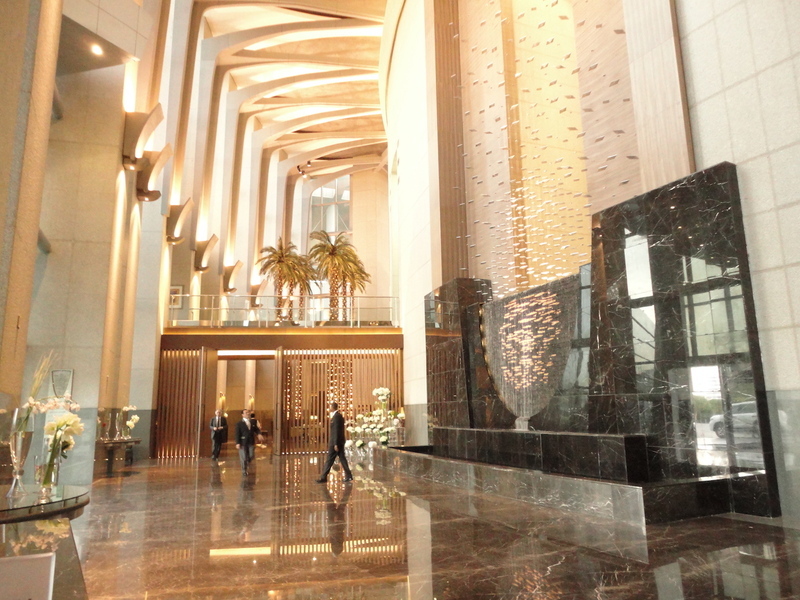 The works included the alteration and refurbishment to all existing 249 guest rooms as well as adding a further 54 guest rooms at levels 48 and 50. 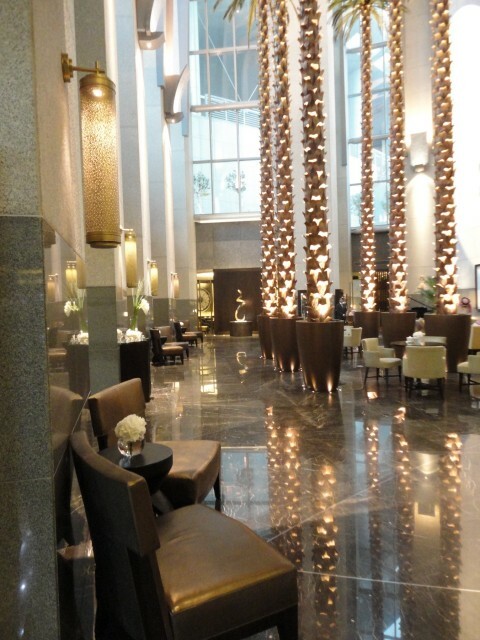 The renovation works also extended to include all restaurants, spas, lobby and public areas.